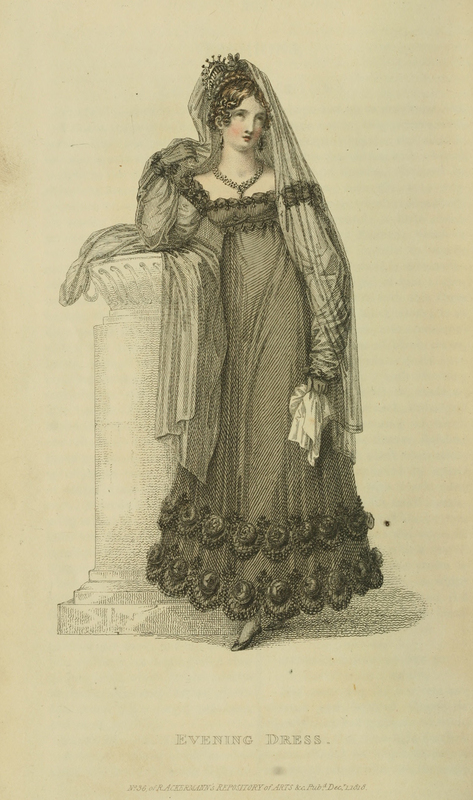 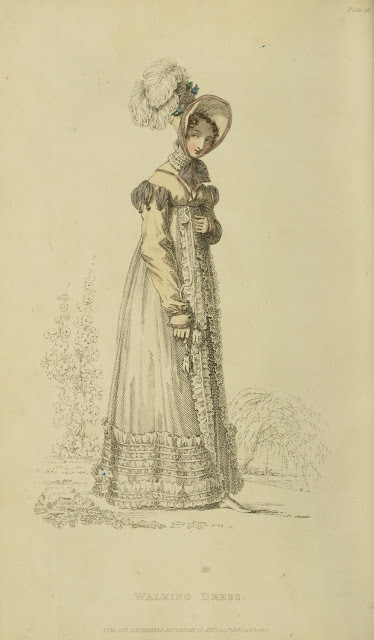 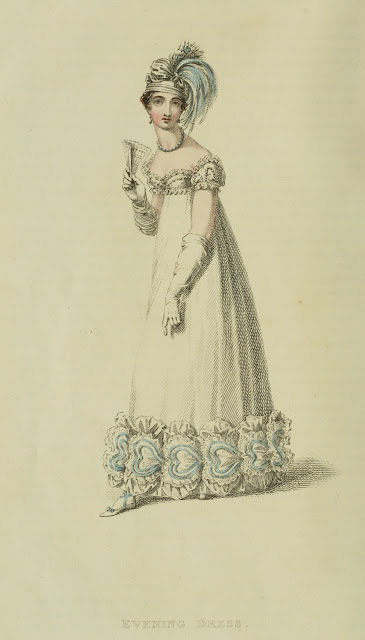 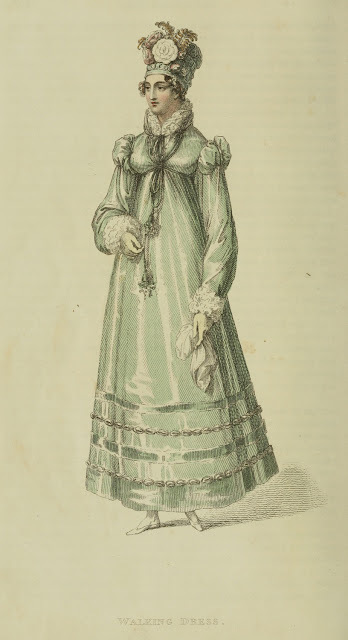 Today I continue posting more Regency Fashions from the pages of Ackermann's Repository and want to call your attention to "mourning dress" as viewed by those of Regency England. My last post for the year 1817 ended with two mourning fashion plates. 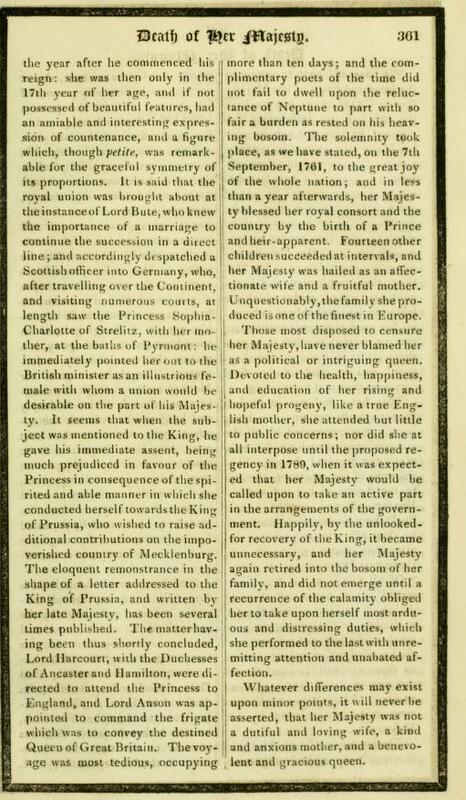 This was due to the fact that all of England was in mourning over the death of their beloved Princess Charlotte. 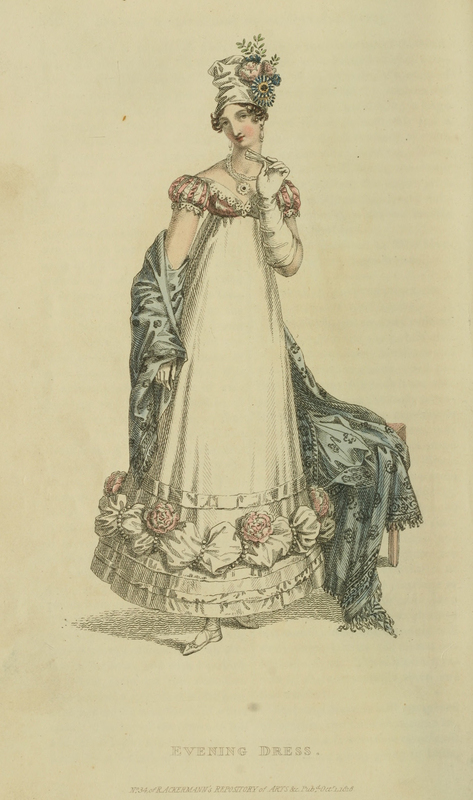 Ackermann's then continued the mourning fashion plates in memory of Princess Charlotte by showing two more in January 1818 and then in Dec 1818 they end again with two mourning fashion plates due to the death of Queen Charlotte (wife of King George III and grandmother of Princess Charlotte). 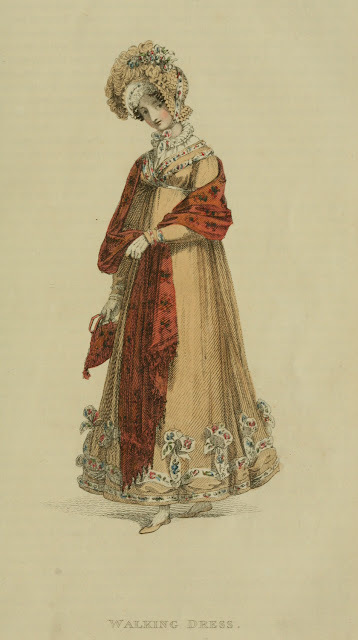 These plates were shown in publications like Ackermann's since the entire country went into mourning when a member of the Royal family died. Mourning Dress (not to be confused with a morning dress) was a strong custom in Regency Europe. In modern society we wear black to a funeral and for the most part that's it but in Regency times it was a different situation. When a member of the family died, those related went into mourning and dressed accordingly for a lengthy period of time. Depending on how the individual was related to you determined how long you were to wear mourning. 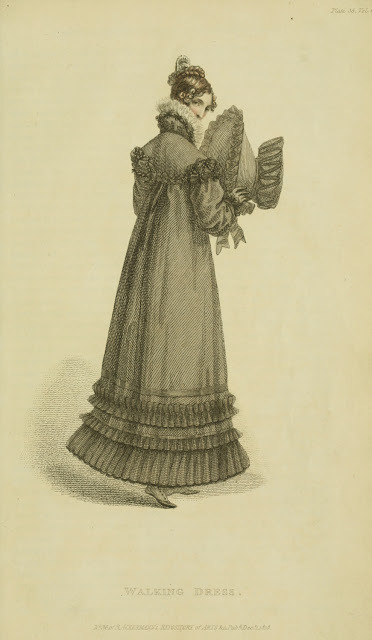 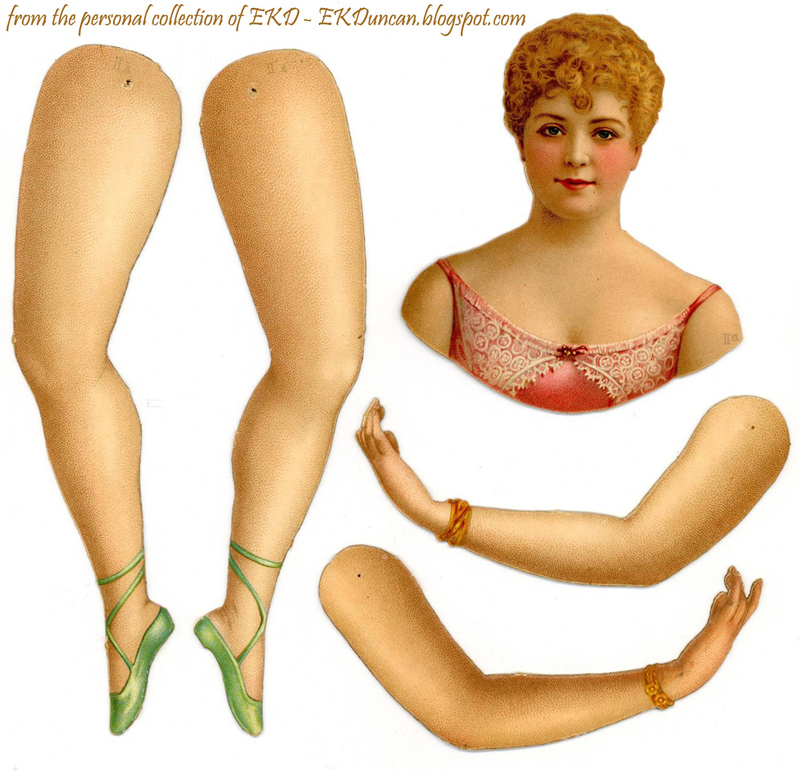 Not only was how you dressed a factor but also the type of functions you could attend and how you were allowed to participate in those affairs were dictated by mourning customs of the time. 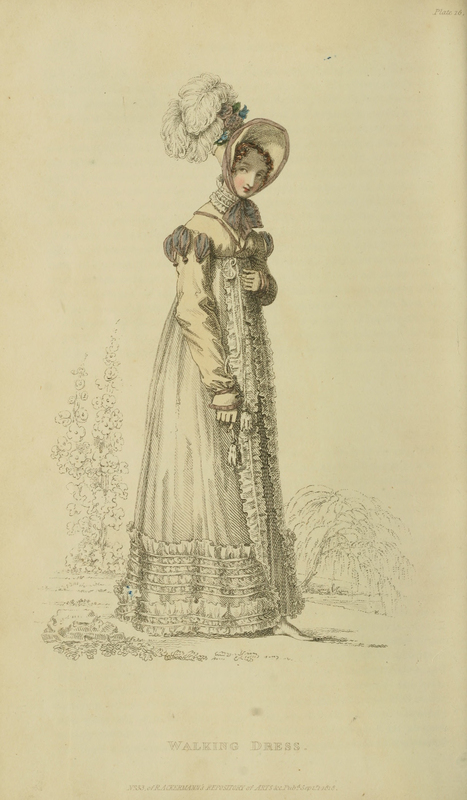 There was Full-Mourning and Half-Mourning (Full-Mourning was ususally worn for the first half of the time frame and Half-Mouning to finish off the mourning period). The length of time you wore those extents of mourning were also determined by your relationship to the deceased. 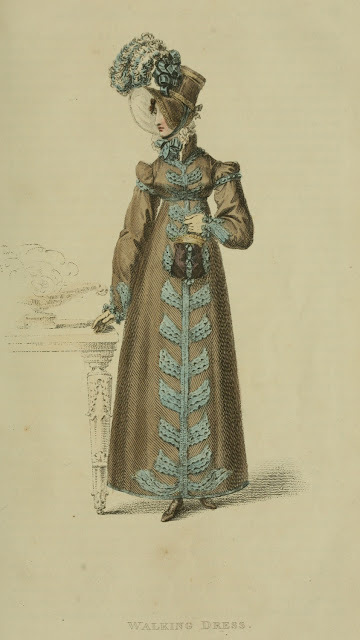 It was a common practice to dye your existing clothing black when you went into mourning since this was the quickest way to have the appropriate attire. The linings in cloaks were changed out for black ones and bonnets were usually remade to include black crêpe. 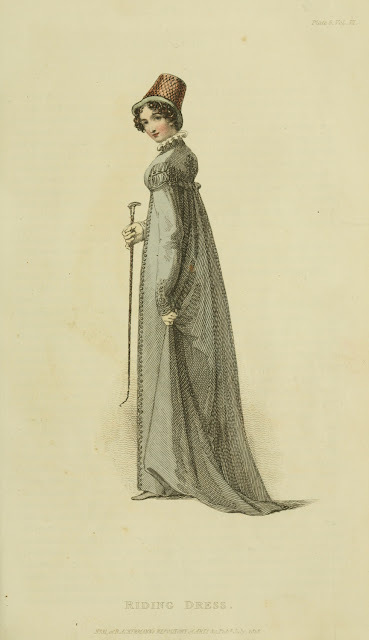 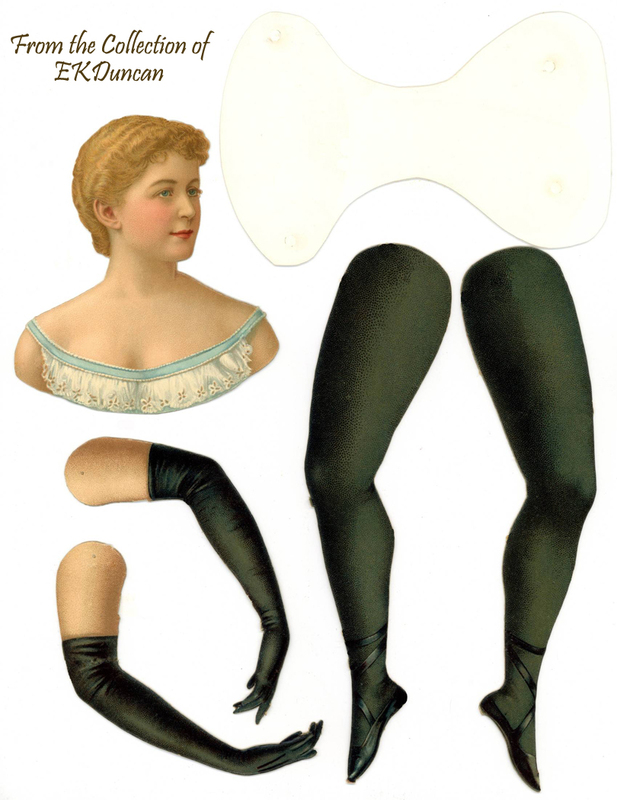 However, if a family member was to be in mourning for an extended about of months or years they would have new fashions created in the usual manner and use fashion plates such as these in Ackermann's as a guide. 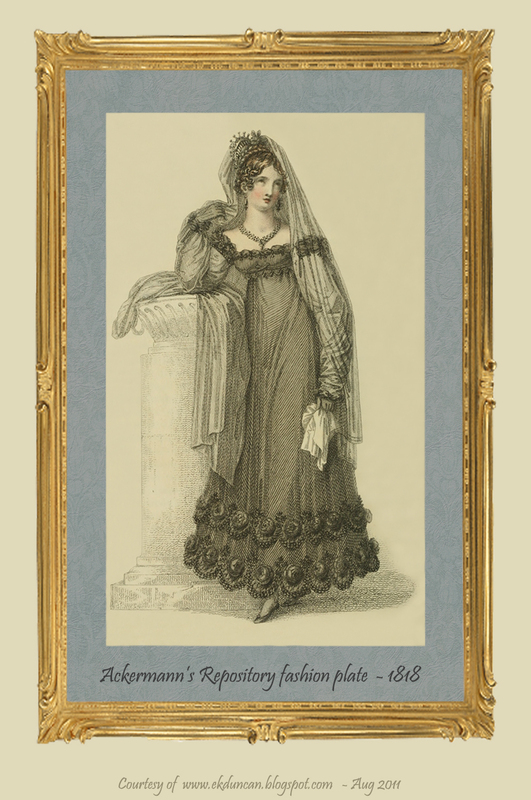 For instance a Widow might go into mourning for 2 years for her Husband. 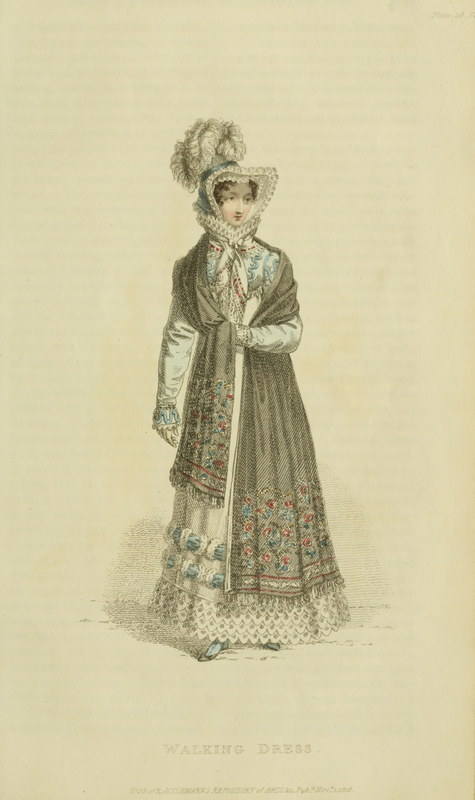 She would spend the 1st year and 1 day in Full-Mourning; wearing all black in matte fabrics like black crêpe or bombazine. 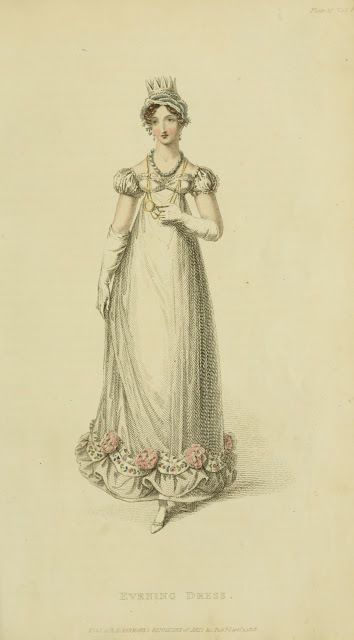 Very few jewelry choices would be available during this time. 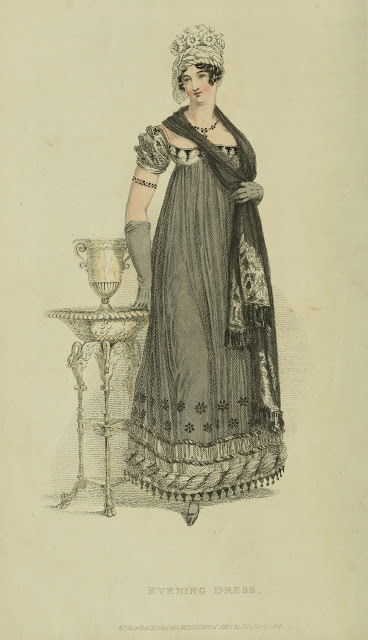 After that she might wear Half-Mourning of grey, purple, lilac, lavender or a combination of black and white. A bit more sheen would be allowed in the fabric choices as would a larger selection of jewelry options. 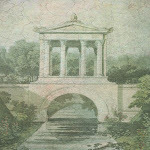 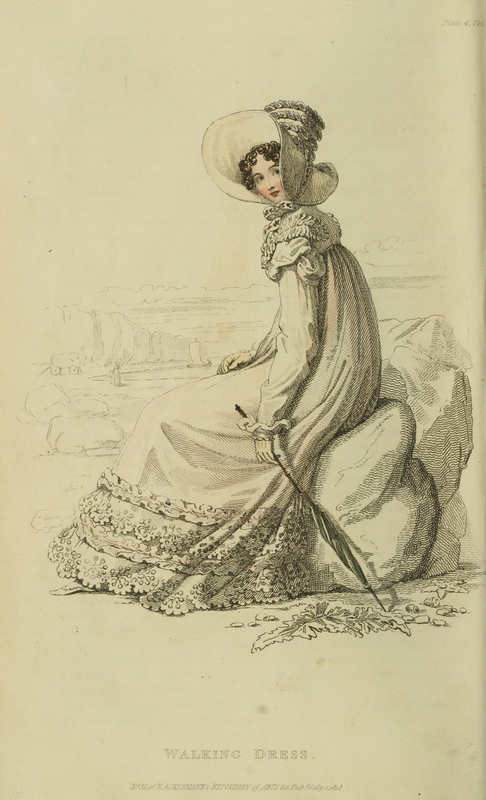 from Ackermann's Series 2 for the year 1818. 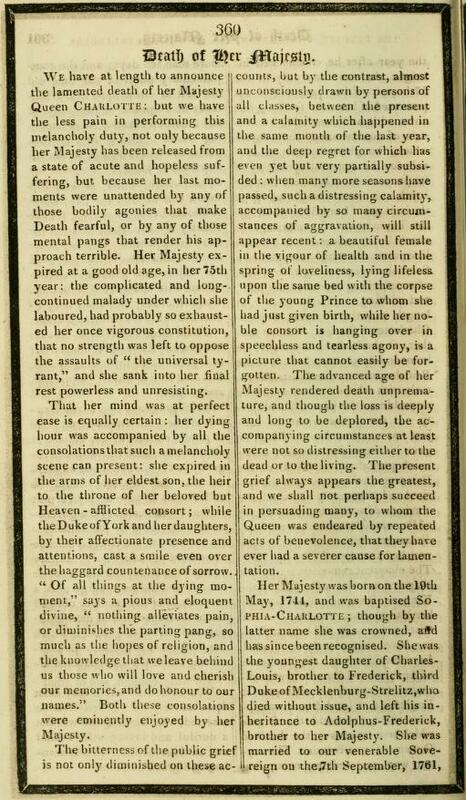 Her Majesty Queen Charlotte who died in Nov 1818.
see below for the death notice Ackermann's printed in the Dec issue of that year. 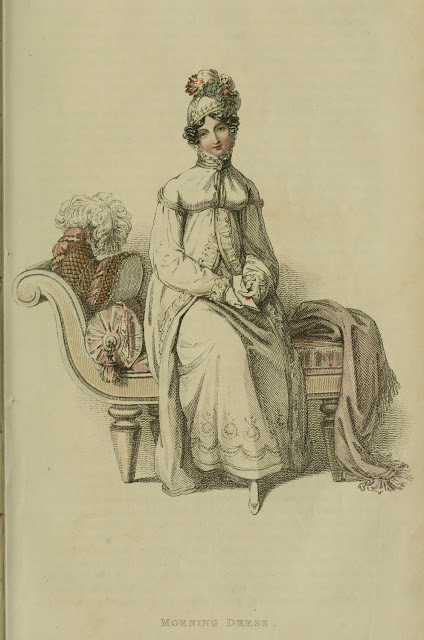 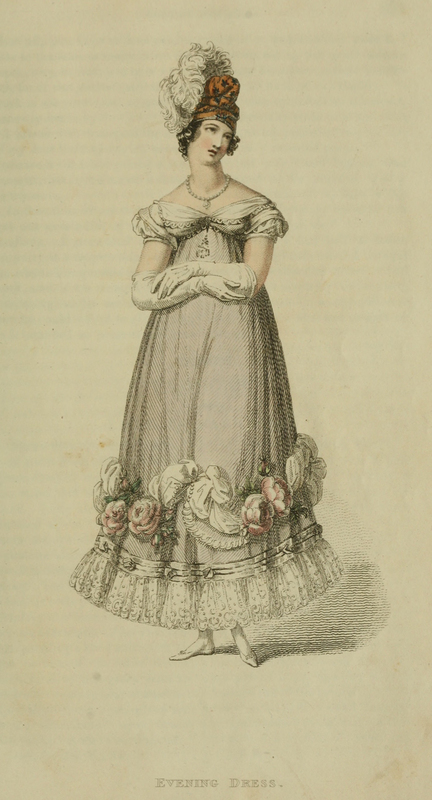 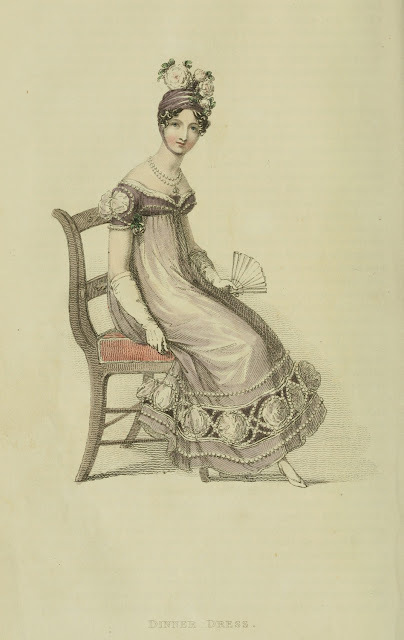 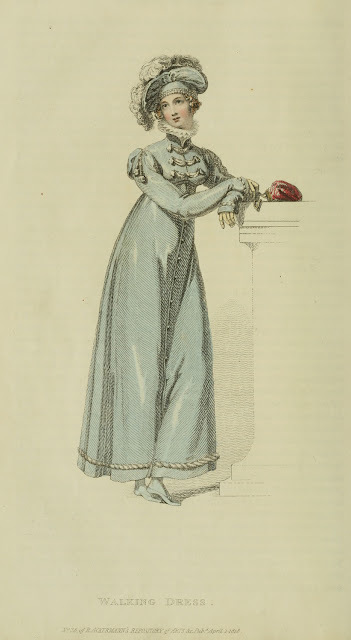 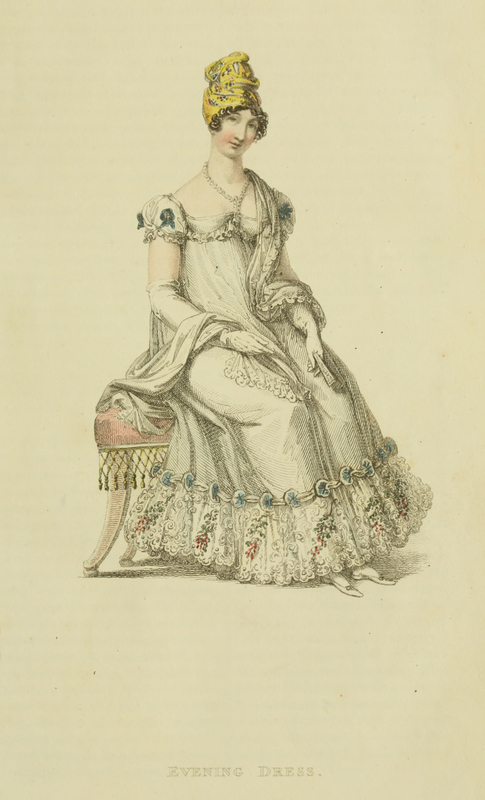 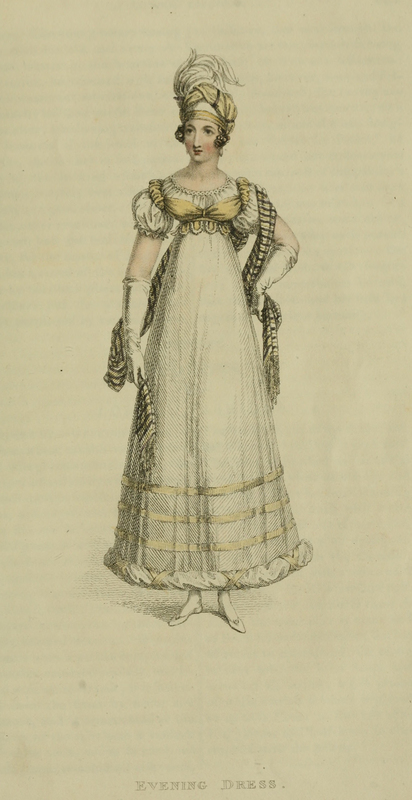 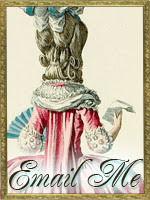 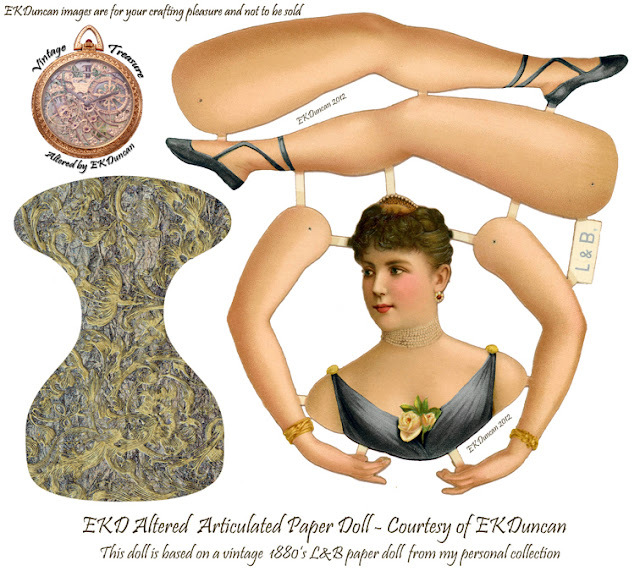 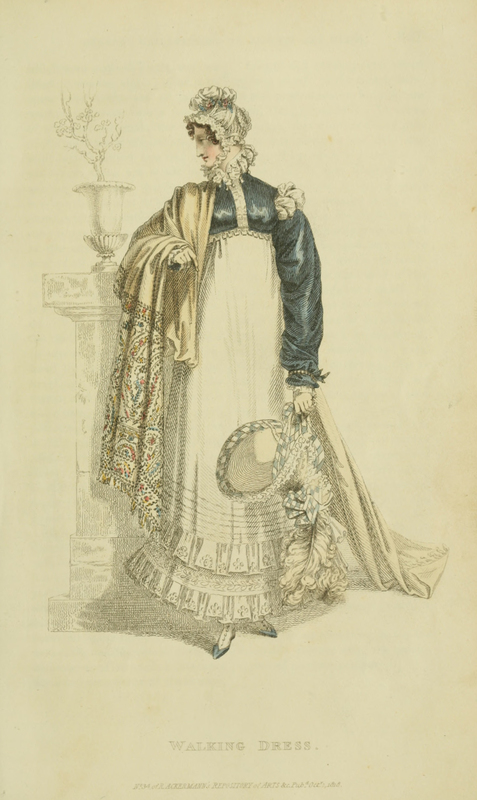 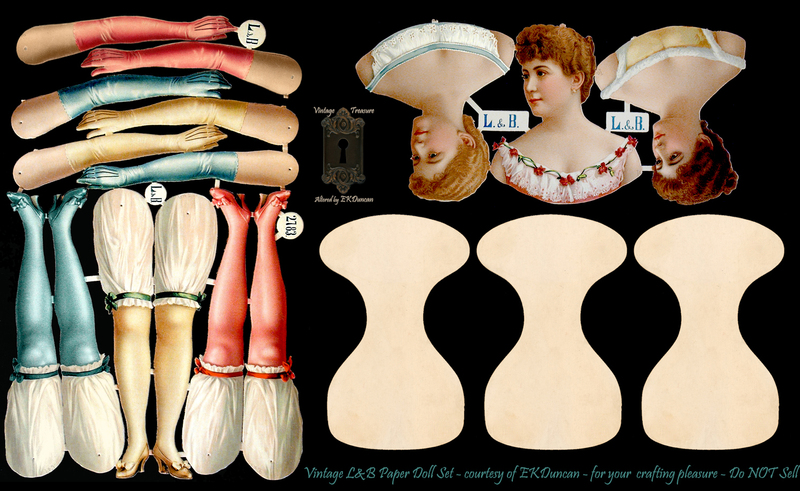 I hope you are enjoying my series on Ackermann's Fashion plates from Regency England. 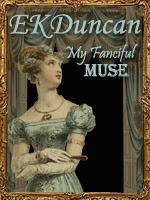 & Series 2 which I'm currently posting now. 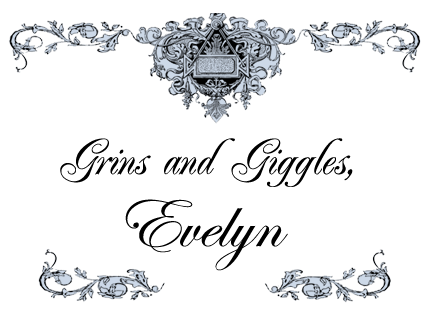 Thanks for posting the sources too! 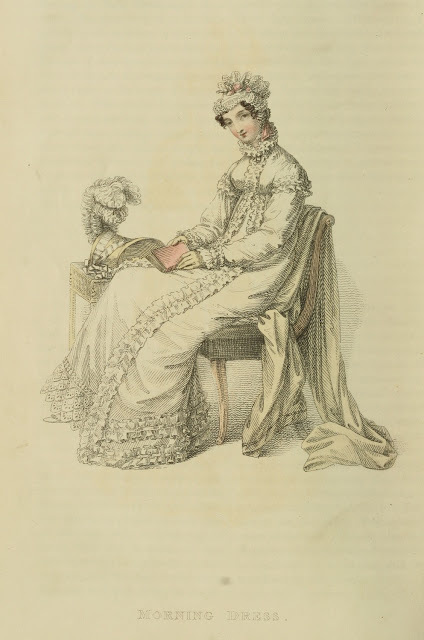 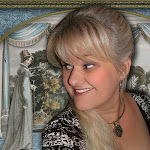 Thanks teainateacup - I love these ladies of the Regency and it is so fascinating to read and "flip" through a copy of Ackermann's even if it's just online. 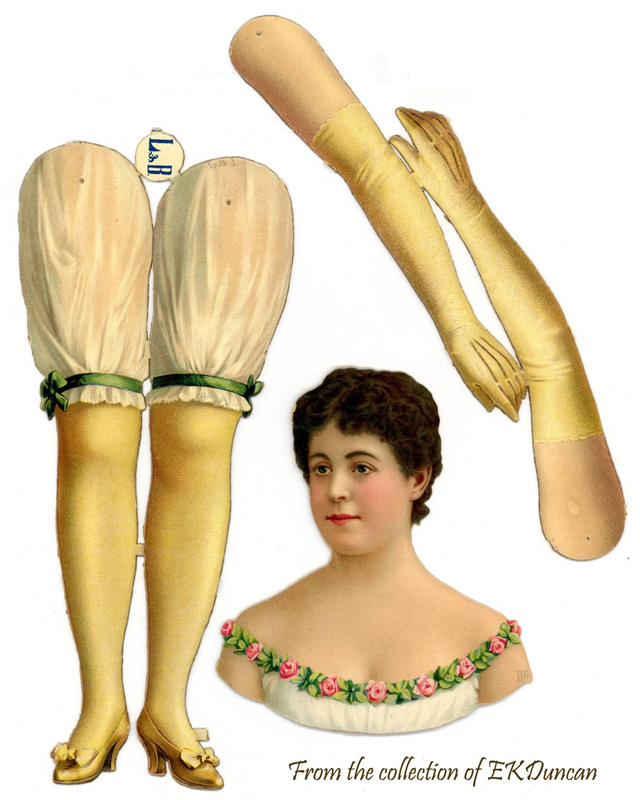 I hope you give it a whirl.